Did you know that pet owners spend, literally, billions each year on keeping their dogs, cats, and other small pets happy and healthy? 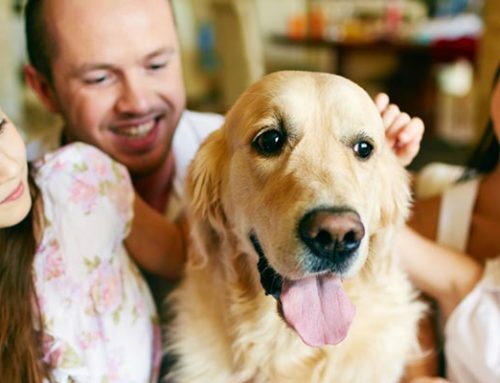 It makes perfect sense because most pet owners also see their animals as members of the family. However, almost all pet owners never stop to consider the impact that a living space can have on an animal of any size. After all, all of those cleansers used on the flooring, walls, and other surfaces may actually put a pet at risk. Everything from the carpet powder to the “all surface spray” might cause an animal to react badly. It is why an eco-friendly maid service in Greensboro, NC is such a good option for most homeowners. 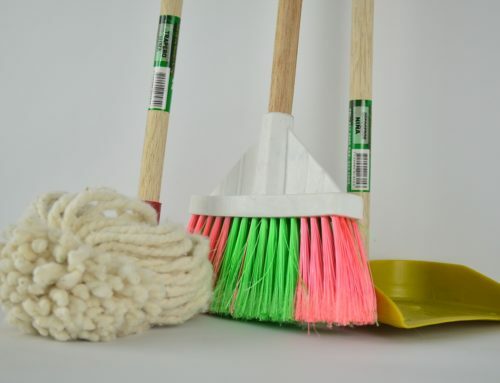 Whether you are eager to find some reliable and ongoing house cleaning help to tackle the bulk of your weekly housekeeping or you want a seasonal maid service in Greensboro, NC to do larger jobs, you can actually find providers offering green cleaning services. 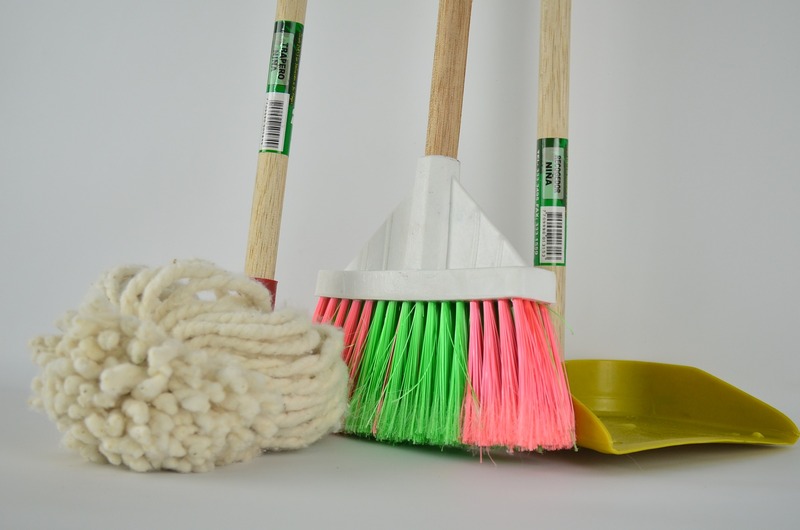 After all, by finding a greener or eco-friendly maid service in Greensboro, NC, you can be sure that the compounds used are healthy for every creature inhabiting the home. As that says above – we might wrongly assume that a cleaner that is relatively safe for people is okay for an animal to be around, and yet, that’s just not true. For example, by hiring an eco friendly maid service in Greensboro, NC, you can avoid the kinds of detergents that could cause problems for a pet if they are inhaled or lapped up from a floor, blanket or other item. The green cleaning services can also avoid those other compounds, like bleaches, ammonias and sanitizers that are so harmful if swallowed or if they come into contact with skin, fur or mucus membranes. Animals are low to the floor (even if a pet is a larger dog). They come into constant contact with most surfaces, and are the first to make a bolt for a spilled drink or food. This means with a single lick, they can ingest poison. The air they breathe could even be a cloud of somewhat toxic compounds.